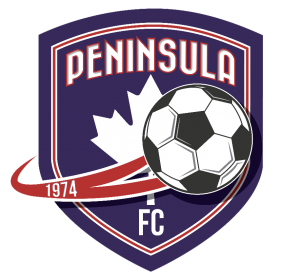 Lower Island Soccer Association and Upper Island Soccer Association are pleased to participate in the BC Soccer Premier League. For questions regarding assessments or anything technical about the league please email Andrew Latham. Prior to the assessments we will hold a parent information session, open to parents and players, at the Pacific Institute for Sports Excellence www.piseworld.com. 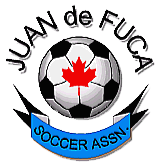 Registration is via our website and is open to all players born in 2007 and 2008. There is a $25 administrational fee for evaluations. What is the EA Sports BC Soccer Premier League (BCSPL) and why should my son or daughter play in this league? It is the goal of BC Soccer to continue to be committed to a comprehensive approach to improve player development in British Columbia, ultimately, to make Canada a stronger soccer nation. Part of the broad-based plan was the establishment of a two stream development process for the game. Those streams are known as grassroots and high performance. BCSPL, the high performance stream, started play in the fall of 2011. See www.bcsoccer.net for more information. Supports CSA’s “PLAYER FIRST” mentality and its Long Term Player Development strategy. 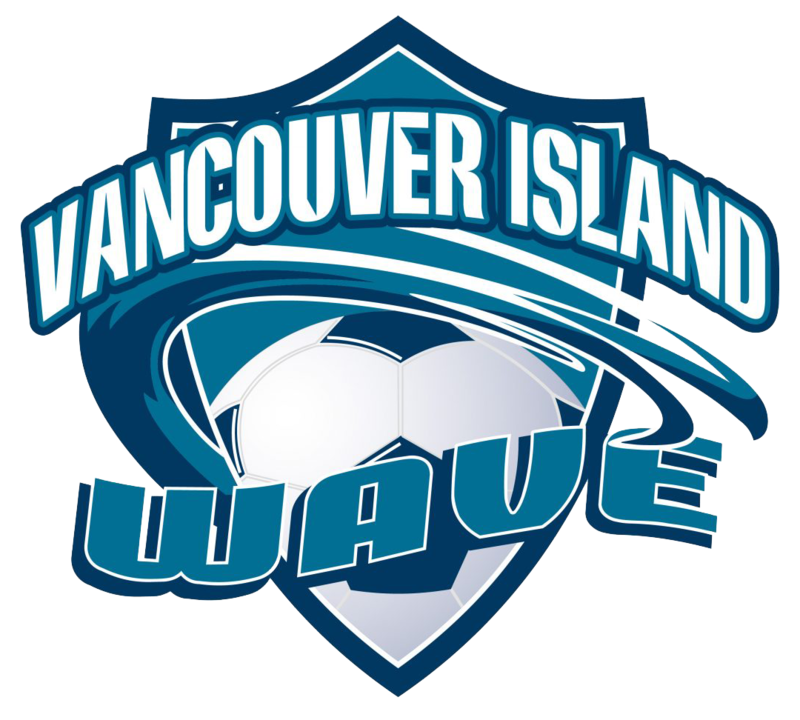 The Vancouver Island Wave play in the BC Soccer Premier League (BCSPL). The BCSPL provides an elevated level of competition for high performance players in BC; contributes to player development for the Canadian National Team; and is the recognized pathway for players to be identified for BC Soccer’s High Performance Program, Canadian Universities, US Colleges and professional play with the Vancouver Whitecaps FC. What is the goal of the BCSPL? It is the goal of BC Soccer to continue to be committed to a comprehensive approach to improve player development in British Columbia, ultimately, to make Canada a stronger soccer nation. Part of the broad-based plan was the establishment of a two stream development process for the game. Those streams are known as grassroots and high performance. See www.bcsoccer.net for more information. What are some of the developmental benefits for players in the BCSPL? To enhance the technical and tactical components of the players game through extensive on and off field training and education. To provide players with access to certified and experienced and professional levels of coaching. To provide the players specific guidance in areas of nutrition, mental prep, physical fitness and post-secondary education. To provide players leadership and information on life skills and promote the importance of commitment to excellence and citizenship. To provide a healthy and safe training environment to ensure responsible and suitable development of the player. How many teams in BCSPL? 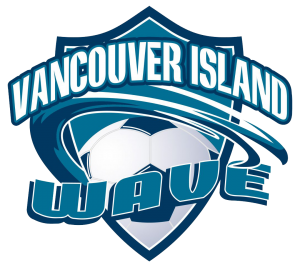 There are 8 franchises in the BCSPL, one from the Interior, one from the Island and the remaining six from the lower mainland. 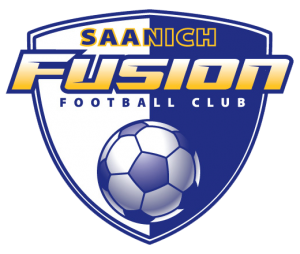 The franchises will endeavor to field 10 teams (5 boys, 5 girls) that will play in the following single age groups: U13-U16 and a combined U17/18 age group. Therefore there will be eight teams in each age group. On the island the U18 age group is always assessed on a case-by-case basis to determine the correct number of teams for the franchise. In 2019, VI Wave will field 5 boy’s teams and 6 girl’s teams. Provided there are 8 teams in each league, the number of league games is 21. There are 7 games in the September to November stage with the majority being home games and 14 games from February to June with just less than half being home and just more than half being away. 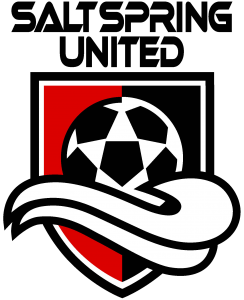 There is a festival for the intake players to kick-off the year in early September. This will require players to travel with the team to Vancouver for the whole weekend. The hosting is rotated and it is not the island’s turn to host in 2019. What is a typical travel day? In a perfect scenario when we receive a noon kick-off the travel would be a 9am ferry to the game and a 3pm ferry home. Often times we are not so lucky and you can expect a 9am to the game and a 5pm home. The league will not schedule games versus the island before noon. The farthest we travel is to Abbotsford, unless it is for the Intake Festival or a Showcase. To play the interior team for league play we travel to the lower mainland (not all the way to the interior). Players go on team buses with their coaches, manager and assistant coaches. Can we still go on Vacation? Of course! The rest of Canada plays through the summer and it does not have an effect on their programs. 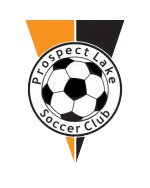 One of the great benefits of the BCSPL program is the scheduled breaks throughout the season. There is a provision for a large break in December and the first half of January, as well as the month of July and the first half of August. The December break is traditionally hard on Wave players in their first year because they are used to playing during this time and often their friends at school are still playing. However, Wave players will be asked to train for their peak performance in June, unlike their club friends, and therefore the break is important to your child’s mental and physical well-being. The driving factor of BCSPL is to produce a responsible and sustainable player development model in line with the Canadian Soccer Association’s Long Term Player Development (LTPD) program. 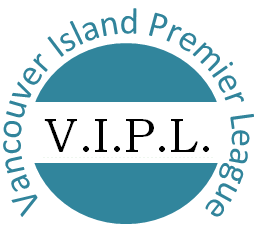 When provincial and national team programming occurs there will not be BCSPL league games scheduled so that selected players are free to attend and team performance does not suffer. Can I play other sports? The short and simple answer is yes, however this is not a short and simple matter. For a program to be athlete-centered there needs to be opportunities for rest and recovery. BCSPL coaches will be supportive of athlete’s involvement in other sports to a point. 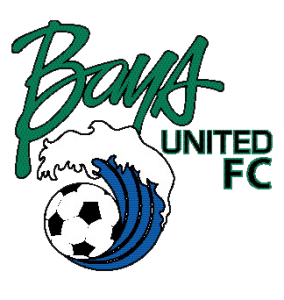 However the BCSPL program will require that players in the program view the BCSPL teams as their number one priority and must commit to team training plus 21 games. School soccer is the hardest extra activity to manage and it is important to speak to your team coach about the amount of training you are doing outside of the Wave to help ensure each player can be ready to perform to the best of their ability for their Wave team. Many families end up wanting to understand the provincial programming once they have made it to the BCSPL. The selection process is a collaboration between BCSPL coaches, BCSPL Technical Directors and BC Soccer’s provincial coaches. Overall the aim of the Program is to provide development and identification opportunities for potential selection into Vancouver Whitecaps FC Residency (males) and BC REX (female) programming with the ultimate objective of having more players from BC involved in Canada Soccer National Team programming. How much training is expected? Training takes place in Victoria two times a week either at Finlayson/Topaz or Pacific Institute for Sport Excellence (PISE). Additional training is encouraged but not required (at this stage). More information regarding optimal number of training hours will be discussed once teams are formed. How much does the BCSPL program cost? Current costs are approximately $2500 for the year. Costs are currently under review for next season. These fees cover coaching honorariums, fields, referees, ferry costs for players, managers and coaches, buses and hotels for away games, administration etc. Costs can be paid monthly from September to June via cheque, cash or money order. What if my child doesn’t make this team? 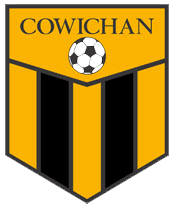 BCSPL is Tier 1 on the island. 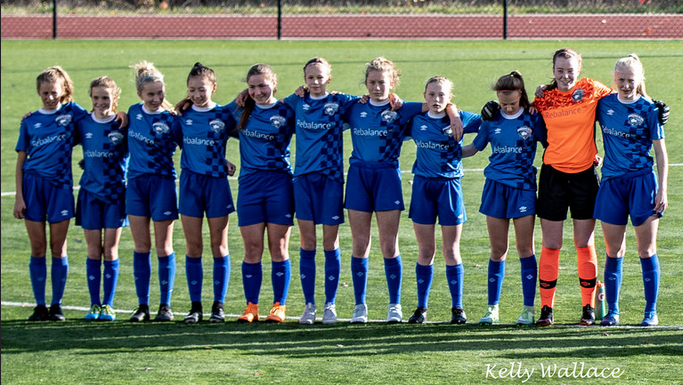 Tier 2 is U13 gold and we encourage players to keep playing at Tier 2 and stay connected to the BCSPL program by playing well for their club team. The Wave are in constant communication with club technical directors when we are looking to fill spaces on teams in future years. To understand the Levels of Play on the island click here. I couldn’t make the parent meeting, what did I miss? 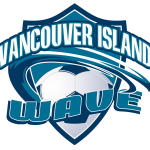 BC Soccer always attends and provides a presentation on how the BCSPL league fits into Canada Soccer’s pathway, including required league standards such as administration, technical and tactical expectations of the VI Wave. 2007 Born VI Wave Assessments dates are now set! Error: Error validating access token: Session has expired on Sunday, 14-Oct-18 11:24:45 PDT. The current time is Monday, 22-Apr-19 01:40:18 PDT.